India is a vast sub-continent with a complex history and a great array of languages, cultures and religions. 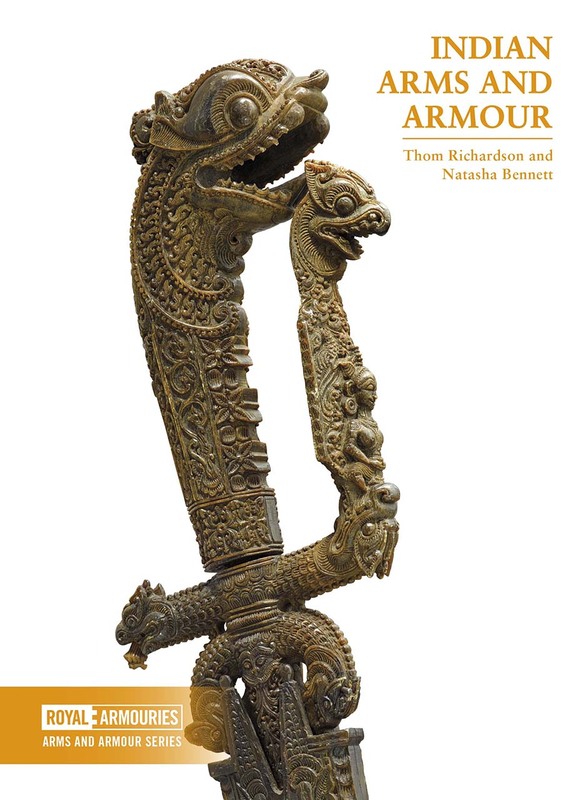 This book serves as a short introduction to the exquisite weapons used in the region, focusing on the Royal Armouries’ collections from the sixteenth to the nineteenth centuries. Beautiful photography is interwoven with remarkable historical and cultural detail about archery, swords, shields, daggers, firearms, artillery and elephant armour.